Schools are complex, intense and exacting places to work in. Educators therefore tend to focus inward. Yet both are embedded in a process of dynamic global change. 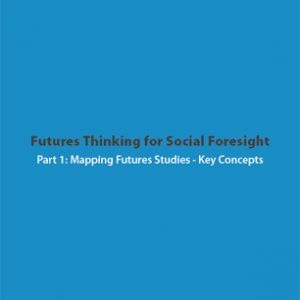 In order to fulfil their responsibilities to individuals and society, they need to address that context and to develop an informed view of the early twenty-first century. 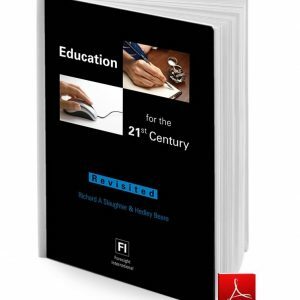 The monograph begins with a critical review of so-called ‘megatrends’ partly because so many educators and others have used them as a kind of short-hand guide to the future. It then considers a range of more in-depth work. 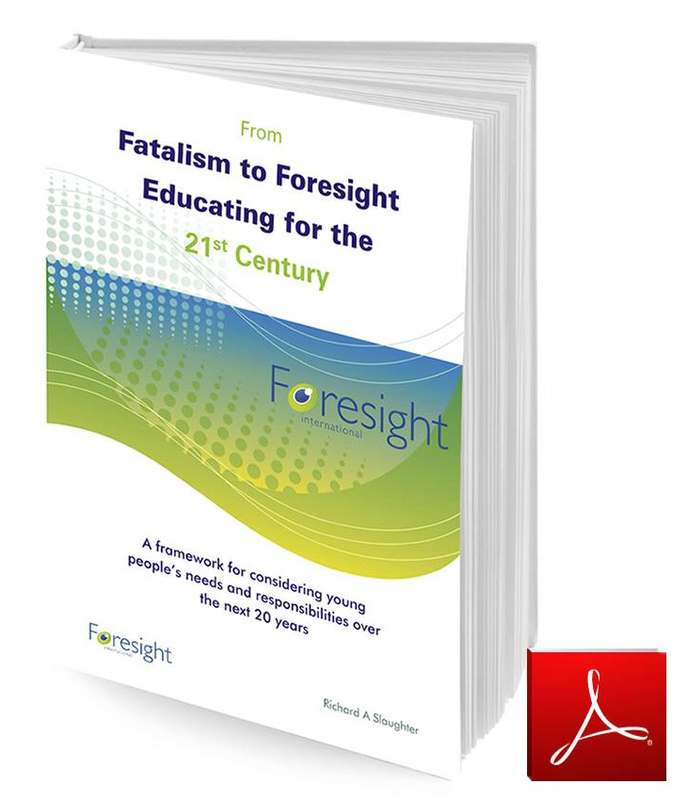 It outlines a framework for a structural analysis of the early twenty-first century and uses this to characterise the needs and responsibilities of young people. The focus throughout is on young people and the next twenty or so years. Many elements of the analysis, however, go well beyond this subject and time-frame. 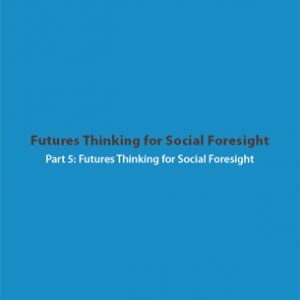 They raise issues about the long-term future not only of individuals, but also of institutions and cultures. Educators should not isolate themselves from these broad, long-term considerations. Rather, they should find ways to integrate material from this wider arena so as to invigorate and inform their own practice on a day-to-day basis. The term ‘megatrends’ was coined in the 1980s and used to describe a series of changes ostensibly taking place in the USA and elsewhere. It passed into the language and has been used widelyever since. Yet the term, and much of what has been attempted under its banner, are not without problems. Part One looks at a number of attempts to survey various trends and attempts to answer several questions. What do these sources tell us? Can a reliable overview of global change be derived from them? What pointers may be derived for the near-term future? Some of the limitations of empirical work are noted and the role of critical and epistemological approaches is discussed. Part Two poses the question ‘what can we know about the next twenty years’? 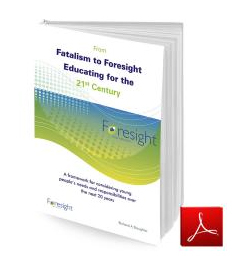 It draws on the above and suggests a structural basis for an overview of the early twenty-first century at the global level. It then considers four aspects of the Australian context: economics, the environment, society and technology. Part Three considers the needs and responsibilities of young people in the light of the foregoing. It suggests a number of strategies for the young, but also recognises that these have inherent limitations. 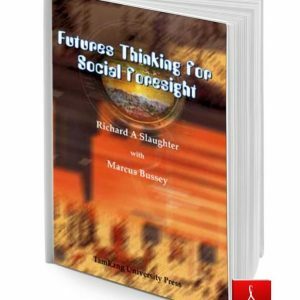 It therefore also outlines strategies for those working with the young. Finally some broad educational implications are noted and issues raised here are related to the question of educational leadership.